Andrew grew up in Hackney, East London. He came into acting at 30 when he went on to train at Webber Douglas. Recent TV credits include: 'Casualty' (BBC), 'Waking The Dead' (BBC), 'Holby City' (BBC), 'The Knock' (LWT) and 'London's Burning' (LWT). 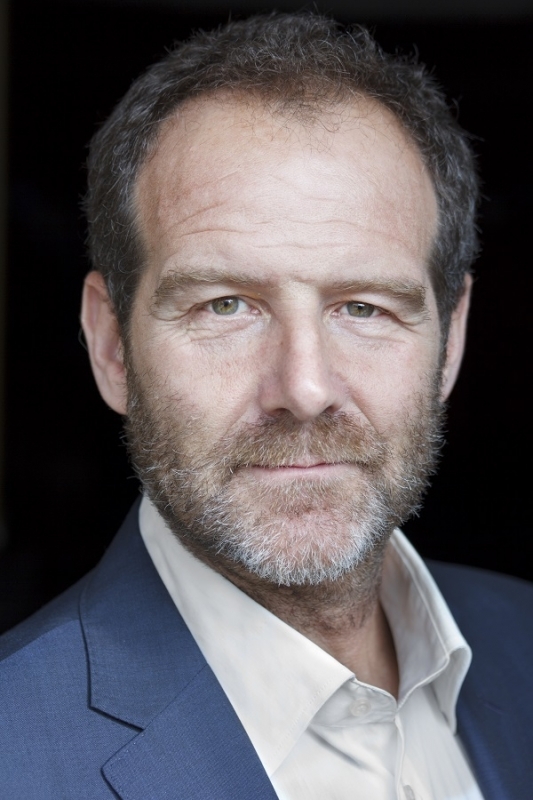 Within the Theatre Andrew has performed in 'The Diary of Tommy Crisp' (Best Comedy performance at The New York Film Festival), A finalist in 'The Sitcom Missions 2011 and 2012'. 'Joking Apart' playing Sven (The Union Theatre) and 'Cloud Nine' playing Clive and Kathy. (The Union Theatre). Andy has been concentrating on other projects for the past few years and is now really looking forward to focusing on his acting career once again.